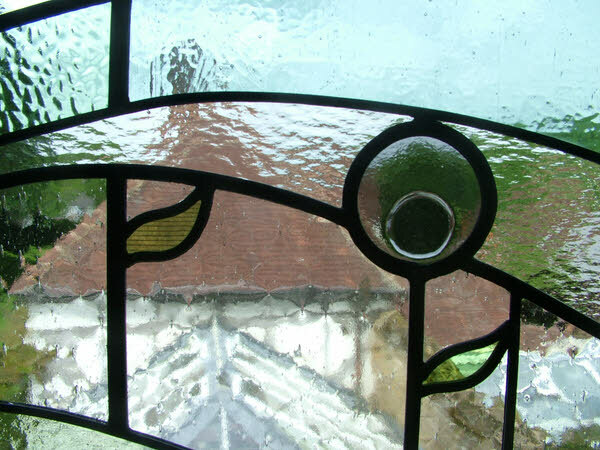 Fused and Leaded Glass Flowers Gomshall, Surrey. 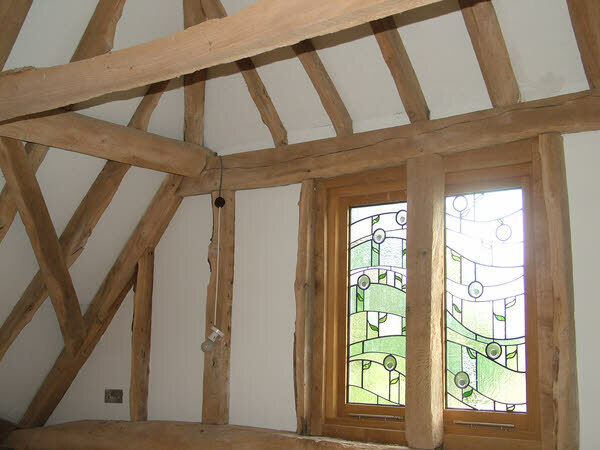 These panels are encapsulated into sealed units and are fitted into a beautiful barn conversion in Surrey. They were actually commissioned by the next door neighbour of the barn as this window over looked their conservatory and back garden. The brief was to provide privacy with obscured glasses and she liked the design of one of my glass garden sculptures so wanted me to use that as inspiration. We didn’t want to use too many bright colours so kept a muted palette and they fit in beautifully with the contemporary barn conversion. 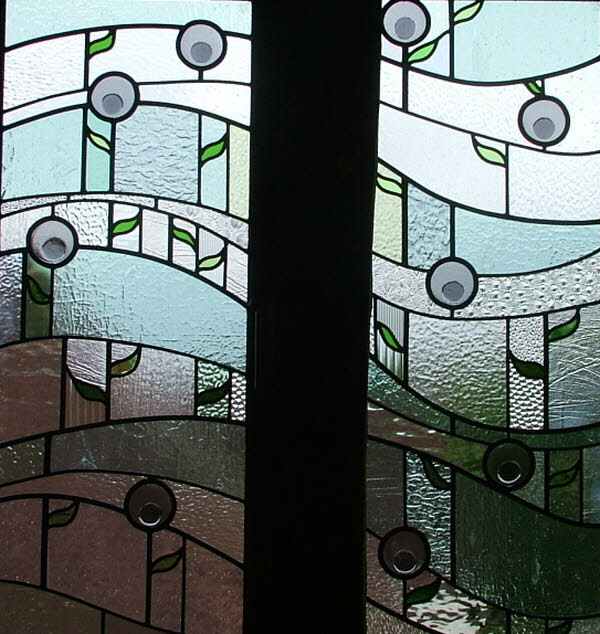 I have used fused elements, my trade mark fused grasses and seed heads are depicted within some glass as are the flowing lines evoking the beautiful Surrey Hills. Error: Error validating access token: Session has expired on Monday, 08-Apr-19 03:56:55 PDT. The current time is Friday, 19-Apr-19 11:30:03 PDT.